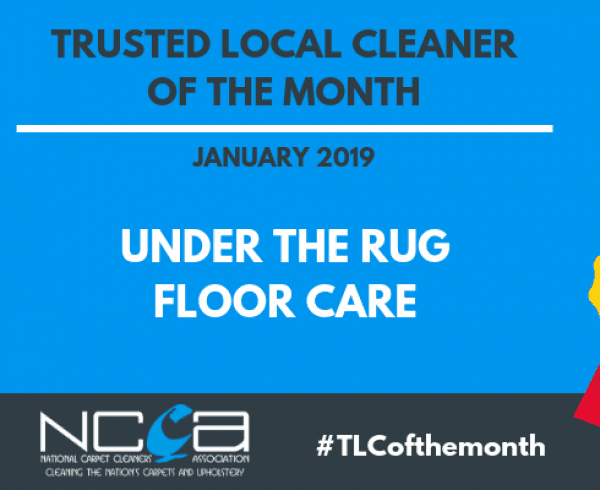 The featured #TLCofthemonth for July 2018 is North Star Cleaning. 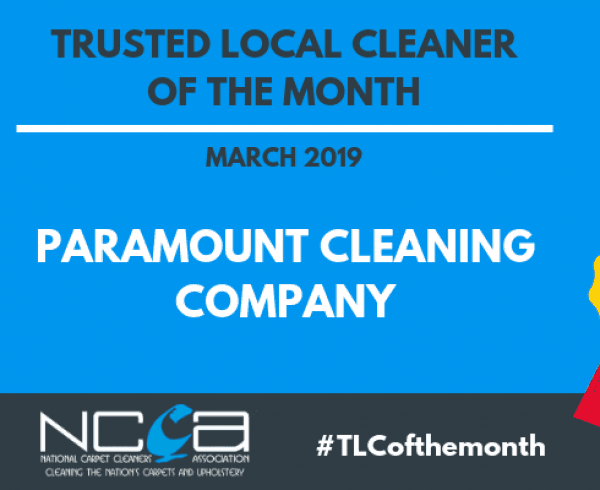 Congratulations to all the team at North Star Cleaning! 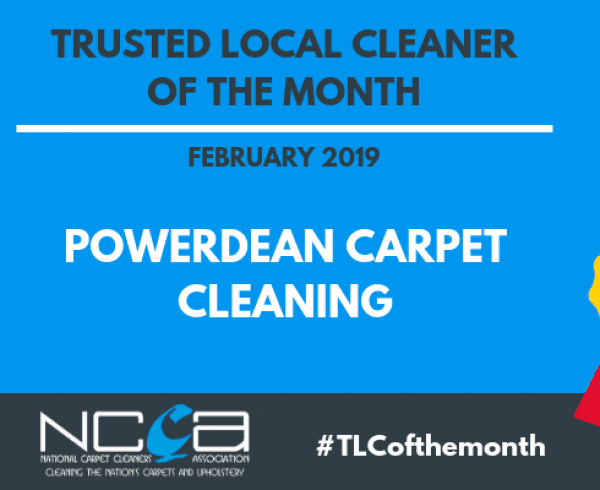 Each month we put one of our Trusted Local Cleaners in the spotlight and feature them as our #TLCofthemonth. 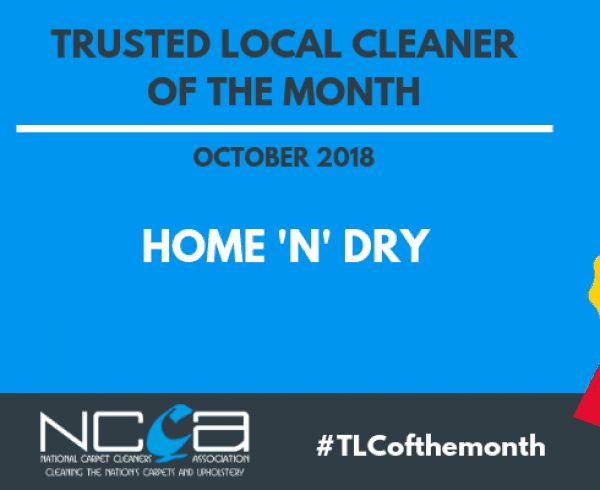 Whether it’s for receiving an exceptionally good review from a customer or helping out in their local community, we’re truly proud to showcase our Trusted Local Cleaners. 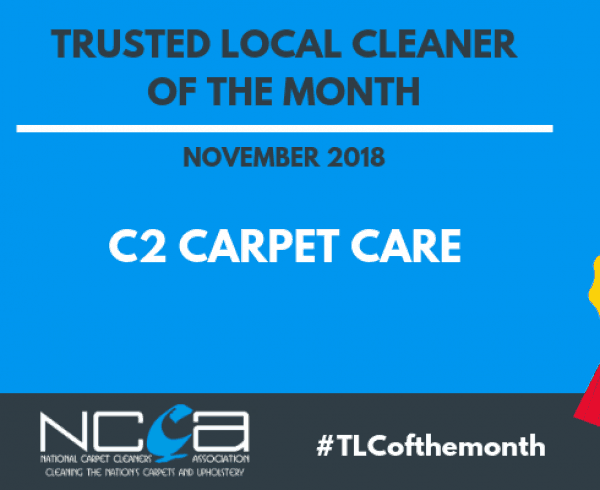 Do you know a TLC who deserves some recognition? 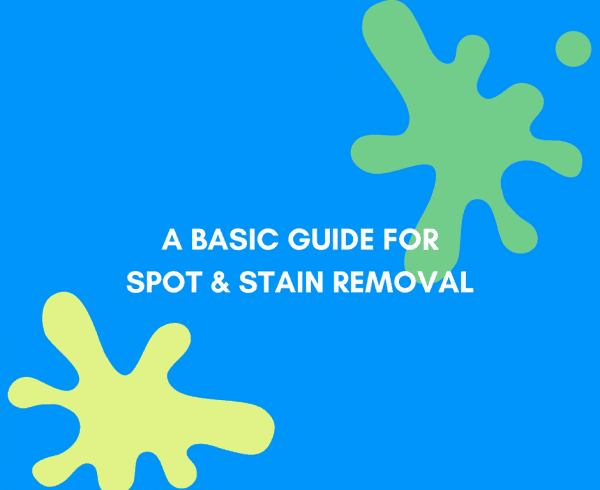 Contact us to nominate someone to be featured next month!